Walsall manager Jon Whitney has spoken to club journalists following Saturday afternoon's pre-season defeat to Solihull Moors and has admitted that there are lessons to be learned ahead of the 2017/18 campaign but also praised his side as they came through the game unscathed. On Tuesday evening John Ward's Walsall development side travelled to the Automated Technology Group Stadium as they took on Solihull Moors in the Quarter Final stage of this season's Birmingham FA Senior Challenge Cup. A brief rundown of the match is below. 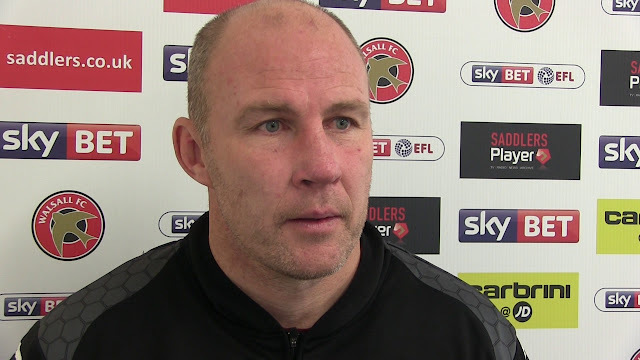 Walsall manager Jon Whitney has spoken to the local press following Saturday afternoon's pre-season victory over Solihull Moors, and has praised new recruit Erhun Oztumer, describing the former Peterborough United midfielder as 'the best No. 10 in the league'. Earlier this afternoon, Jon Whitney's Walsall travelled to the Automated Technology Group Stadium to take on Solihull Moors in the latest pre-season clash ahead of the 2016/17 campaign. 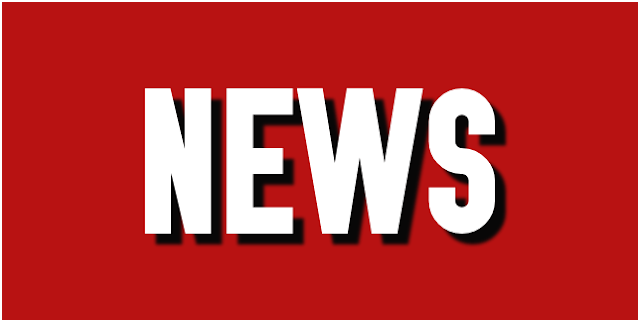 Earlier today, Walsall Football Club announced two pre-season friendlies as they prepare for the 2016/17 English Football League campaign.